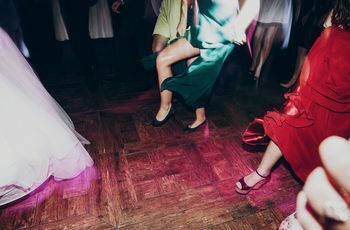 No matter how hard you and your partner try to split things 50-50, there’s a chance you might end up with a lopsided wedding guest list, where one of you is inviting more friends or family members than the other to your wedding. It sounds unfair, but uneven guest lists are actually quite common – especially if one of you comes from a larger family or the other prefers an intimate group of friends over a large crowd. 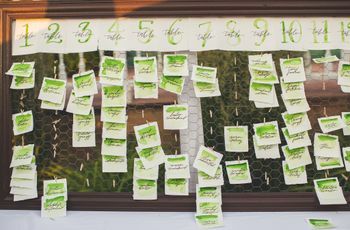 If you’ve found yourself with a lopsided wedding guest list and are in search of a way to even things out, these pro tips will help you handle the discrepancy. This all depends on you, your partner, and any other parties involved in determining your guest count and budget (like your parents or in-laws). 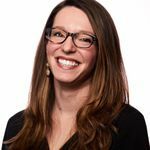 “If everyone understands up front that the list will be lopsided, and all parties are okay with it, ‘who the guests belong to’ doesn’t really impact any other parts of your planning, says Sabrina Torti of Proposing Dreams Weddings & Events in St. Louis, Missouri. 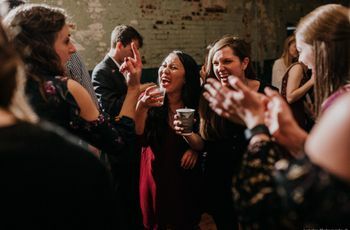 “Whether you anticipate a lopsided wedding guest list or not, you should all sit down to discuss the budget and determine who pays for what or how they will contribute. 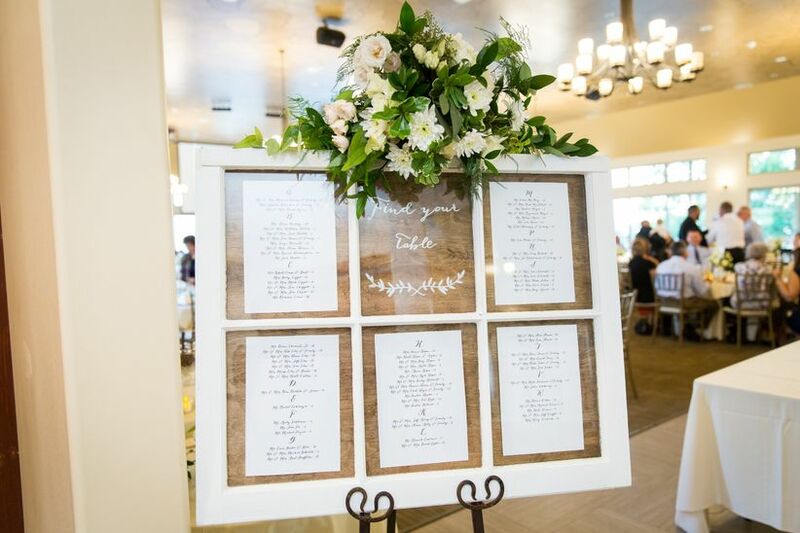 If one family is footing the bill, they should lead the way in setting guest count ratios and everyone should follow from there.” Alexis Alvarez of Lillian Rose Events in Chicago, agrees. “I don’t know that uneven guest lists matter as much as they used to,” she says. 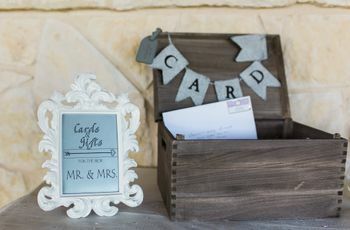 “With couples dating and being engaged much longer than in the past, I see many families and friend groups coming together already blended by the time the wedding arrives. How can you make sure everyone feels fairly represented? Does a lopsided wedding guest list impact the budget? 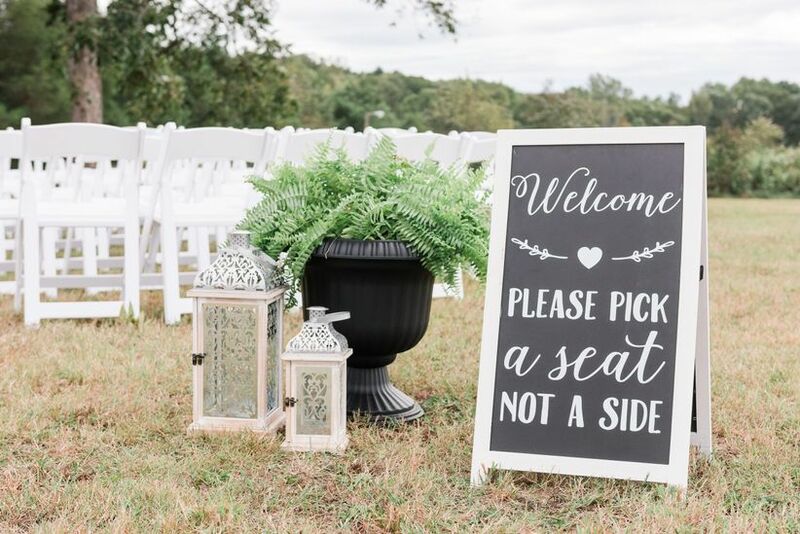 What about where people are seated at the ceremony and reception? If you have a lopsided wedding guest list, how can you even it out? Alvarez takes an opposite approach. “Start with a comprehensive list of everyone you would invite, in an ideal world with no space or budget restrictions. Then divide the list into three categories: VIPs (immediate family and the wedding party), close family and friends, and extended family, friends, and colleagues. From there, cut the people you haven’t seen or spoken to in over a year (and Facebook doesn’t count!). If you haven’t interacted personally with them in the past 365 days, you don’t have to invite them.” And know that some imbalances can’t be “fixed.” Whether it’s a discrepancy in family sizes or social circles, or the fact that some people won’t be able to travel to your wedding while others can easily make the journey, you may end up with more guests than your partner or vice versa. As long as everyone is comfortable and on the same page (and ready to celebrate! ), it will all work out.